[description] => The most common types of birth marks (beauty marks) are vascular birthmarks and pigmented birthmarks. 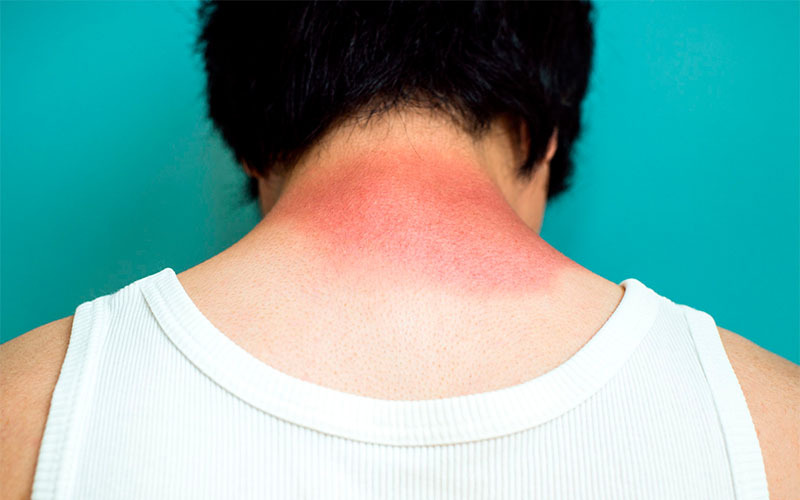 Vascular birthmarks are caused by abnormal blood vessels in the skin. They often are pink or red in color. 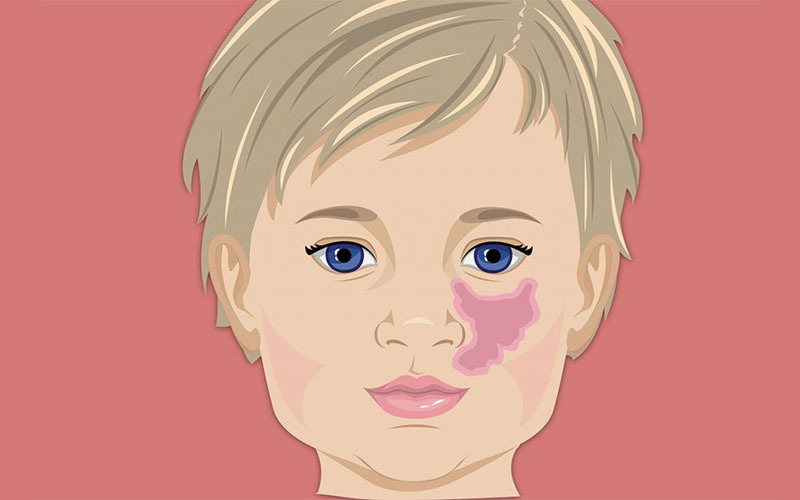 Pigmented birthmarks often resemble moles. They are caused by clustering of pigment cells resulting in brown coloration. More information on types, causes and removal is contained here. [category_description] => The most common types of birth marks (beauty marks) are vascular birthmarks and pigmented birthmarks. 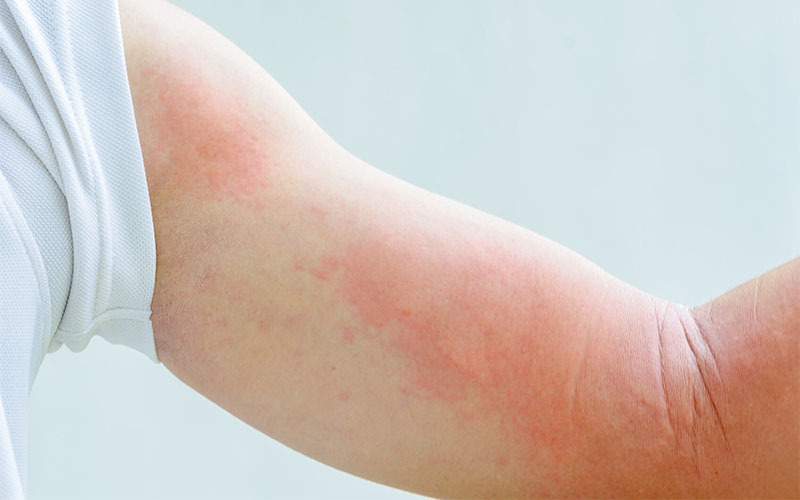 Vascular birthmarks are caused by abnormal blood vessels in the skin. They often are pink or red in color. 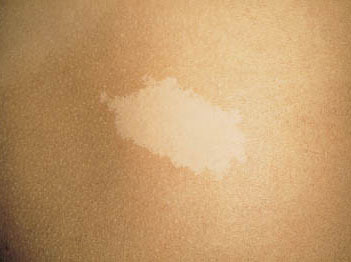 Pigmented birthmarks often resemble moles. They are caused by clustering of pigment cells resulting in brown coloration. More information on types, causes and removal is contained here. [post_content] => In the ancient times when science failed to offer explanations for where the sun came from or where it went, the Greeks came up with a solution: a god (Apollo) was dragging a large torch across the sky. It was a good enough solution for the time. It is the same case with birthmarks. Since the actual causes of birthmarks are hard to identify scientifically, it is only natural that we come up with myths of what they are trying to tell us. 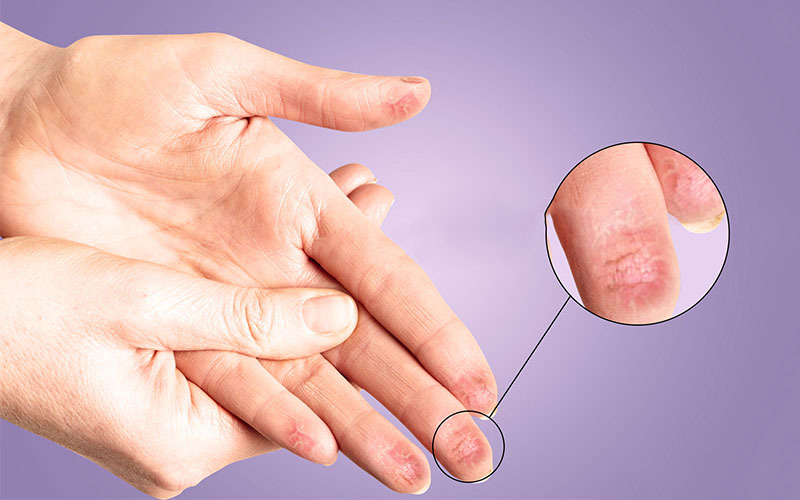 Nail fungus will cause marks to appear. 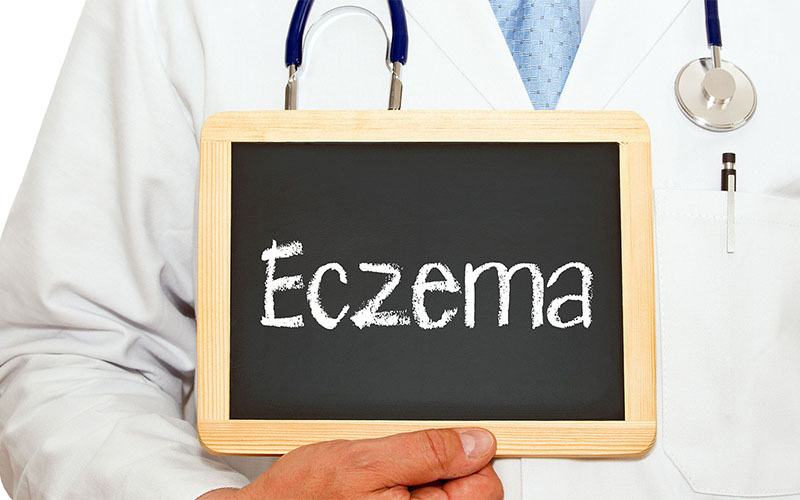 If not well examined, a person can take that for a birthmark and assume that they need medical help. Get identification help if necessary but don't mistake a medical condition for a birthmark. [post_title] => Birthmark Meaning – Causes and Removal guide for White and Red Birthmarks. Over 1 articles spanning numerous of Birth Marks topics. The most common types of birth marks (beauty marks) are vascular birthmarks and pigmented birthmarks. Vascular birthmarks are caused by abnormal blood vessels in the skin. They often are pink or red in color. 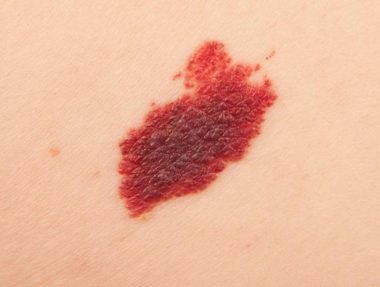 Pigmented birthmarks often resemble moles. They are caused by clustering of pigment cells resulting in brown coloration. More information on types, causes and removal is contained here.